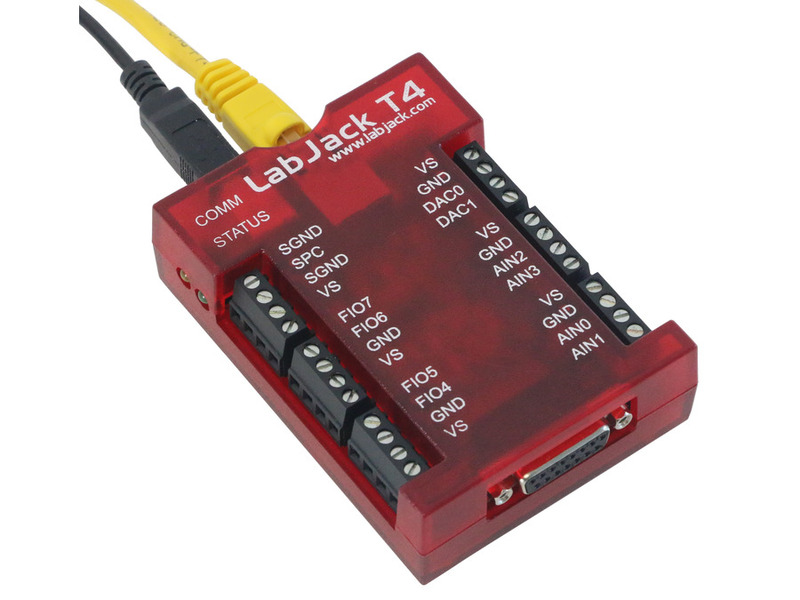 LabJack produces low cost, high quality, USB data acquisition (DAQ) and control products with up to 84 analog inputs, 20+ digital inputs, and 2+ analog outputs when combined with various expansion modules. Below is a featured list of devices with the ability be used as a USB slave device. If your application specifically requires that no other forms of communication be present check out our USB Only devices. Our more advanced devices support multiple communication options, one such device is our latest product the T7, which has a Pro version that operates using USB, Ethernet, and 802.11b/g WiFi. 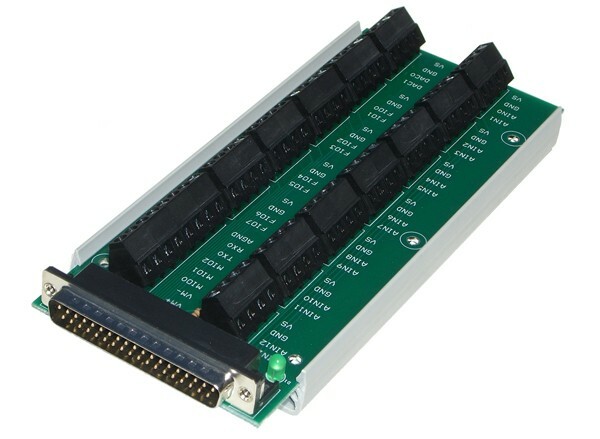 To view our Ethernet DAQ product offerings please see our Ethernet DAQ (data acquisition) products. To view our WiFi DAQ product offerings please see our WiFi DAQ (data acquisition) products. 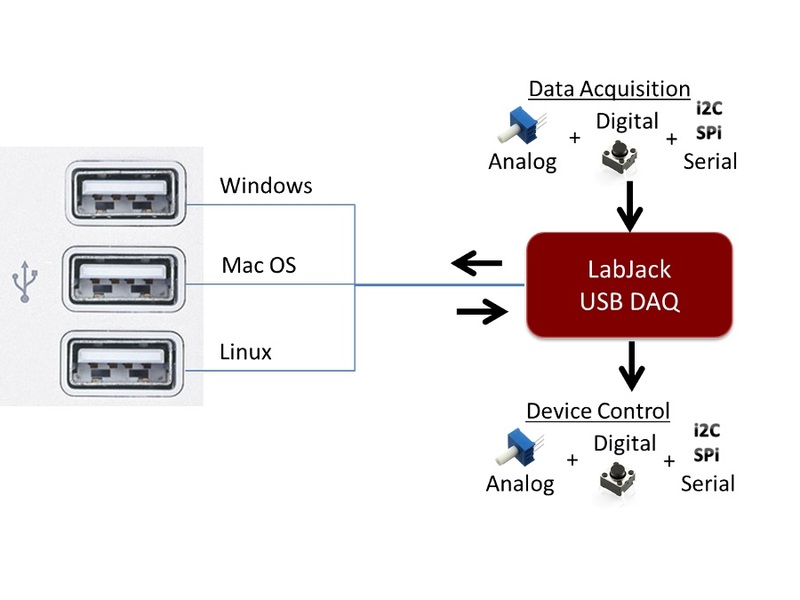 Please note that the term "DAQ (data acquisition)" implies products that connect to a PC to acquire data. Hence, the term "USB DAQ" means that this communication occurs using a PC's USB port. If you need an instrument that can operate independently from a computer we have Data Logging compatable DAQ devices that are capable of periodically recording to internal memory for later use. Lowest cost Modbus TCP Ethernet DAQ device. Also supports USB communication. 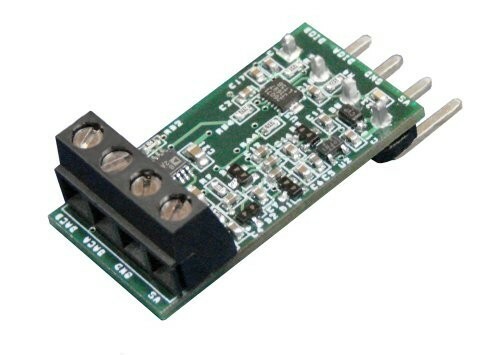 The LJM Library is a set of functions used to easily communicate with several of our devices using a simple Modbus over USB interface (as well as Modbus TCP/UDP when applicable). The goal is to be easy to use and understand, yet flexible. All important values and data from the device can be read and/or written by using the associated register(s). We don't force you into a certain operating system, software, or programming environment. 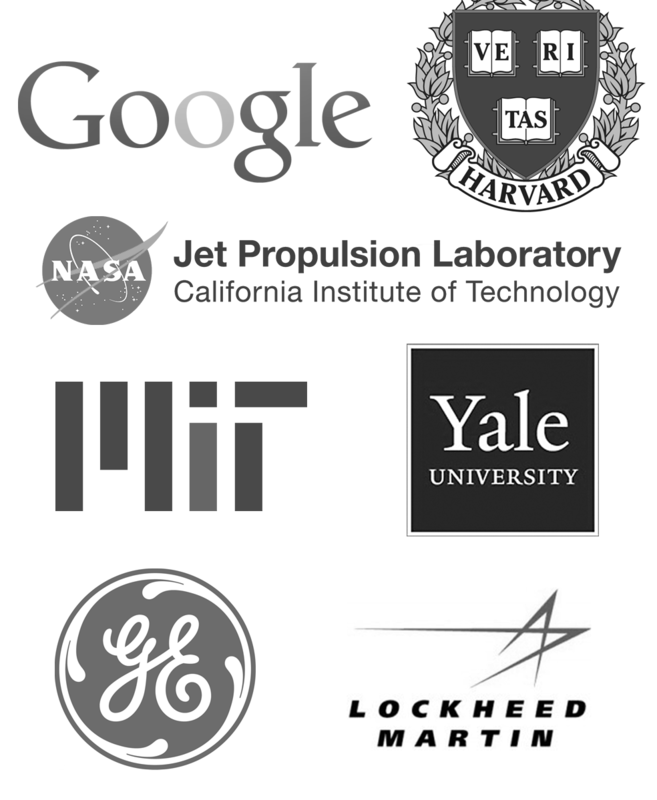 We provide free support for C/C++, C#, Delphi, Java, LabVIEW, MATLAB, Python, VBA, VB.NET, DAQFactory and more. If you use something we don't already support, we will work with you to add support. Add new kinds of sensors on-the-fly. 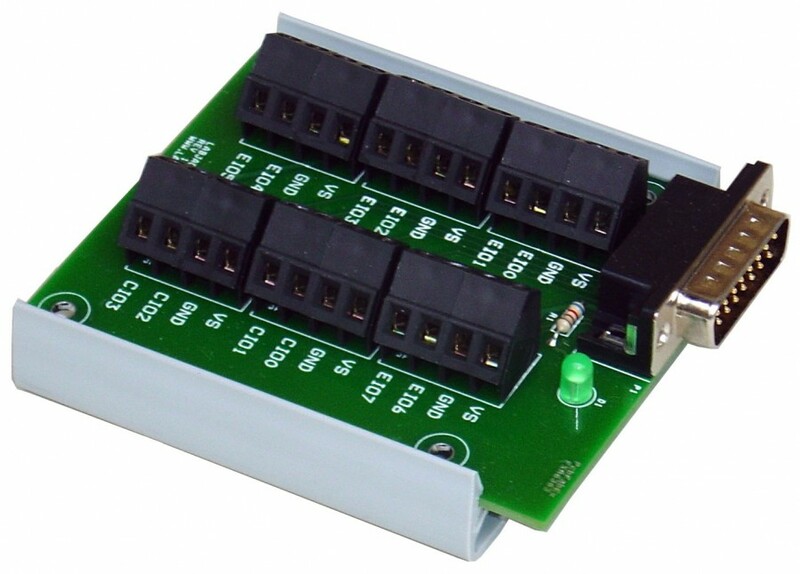 We provide inexpensive signal conditioning modules. Control valves, motors, lights, pumps, etc - using one of many digital I/O control options. 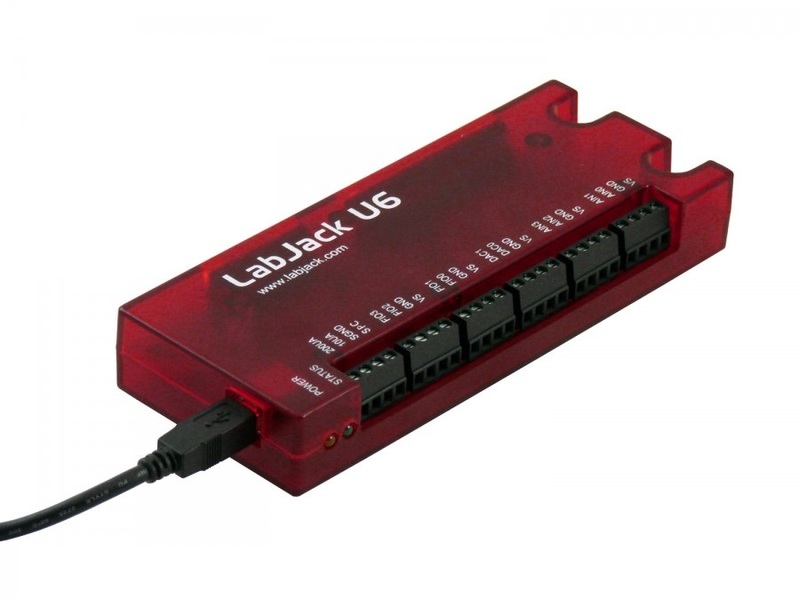 Embed LabJack DAQ hardware in your product using our OEM options. Leveraging smart designs and the latest semiconductors, allows us to provide more performance for less money. Have confidence in your measurements. Each device is individually tested and calibrated traceable to NIST standards. New features are readily available through field-programmable firmware. Each device has multiple protection mechanisms on every I/O to help prevent damage. Free lifetime support. Timely Email responses that actually answer your question. 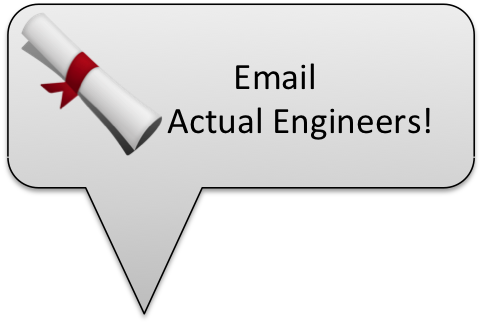 Get answers from the engineers who made the product.